The Board of Directors of the Caribbean Development Bank (CDB) has approved a loan of US$1.3 million to assist in upgrading the water sector in Guyana. The funds, provided to the Government of Guyana, will be used to provide consultancy services to develop a national water policy, as well as to provide designs and estimates for the construction of water treatment plants and the upgrade of related infrastructure. 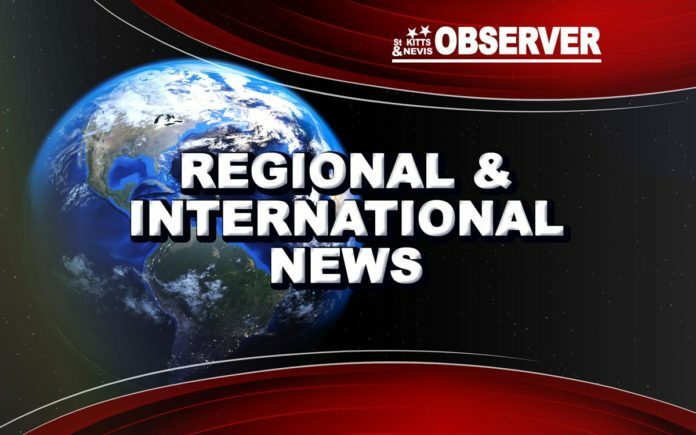 “The Government of Guyana is currently seeking to enhance the management of its water resources, as well as increase the availability and access of water to communities. We expect that these funds will be used to provide technically viable solutions for the improvement of water supply to approximately 68,000 people who live along in the coast as well as in the hinterland regions,” said Daniel Best, Director of Projects at CDB. In laying the groundwork for the construction of water treatment plants and the upgrade of existing infrastructure, under the Water Sector Enhancement Project, consultants will also conduct a study to determine the feasibility of using water from the Hope Canal for potable water purposes; prepare a national water policy, and develop recommendations for institutional strengthening. For many residents and businesses in the coastal regions of Guyana, water supply is characterized by low water pressure. In addition, the projected impacts of climate change are expected to result in more frequent dry periods, as well as more intense rainfall. The plans for new infrastructure will incorporate climate resilient designs. This phase of the Project is expected to be completed within 18 months. It is consistent with CDB’s strategic objective of supporting inclusive and sustainable growth and development within its Borrowing Member Countries, as well as the Bank’s corporate priorities of strengthening and modernising social and economic infrastructure; and promoting environmental sustainability (climate change resilience, environmental management).